According to Tom Bulleit, great-great-grandson of Augustus Bulleit, the first batch of Bulleit bourbon was made around 1830 and its production was discontinued after Augustus’s death in 1860. It’s original mash bill was two-thirds rye and one-third corn. In 1987, Tom Bulleit oversaw the distillation of the first batch of the modern-day Bulleit bourbon and paid tribute to the original mash bill by keeping the rye content higher than most bourbons on the market. 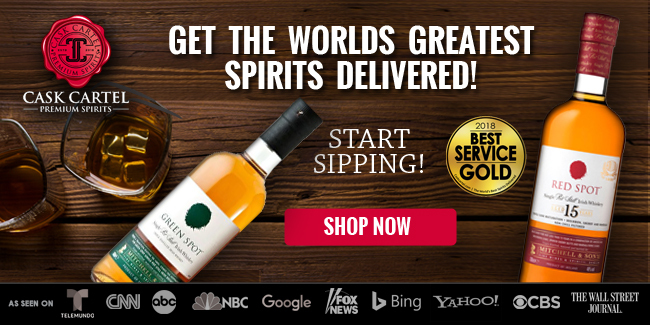 In 1997, the Bulleit brand name was bought by Seagram and was introduced to U.S. markets in 1999. 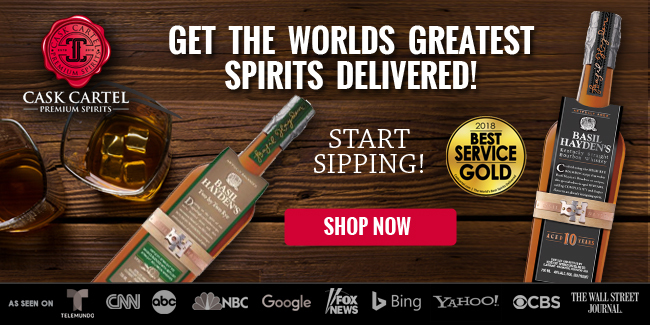 The Bulleit brand was acquired by Diageo when the company bought Seagram Company in 2000. 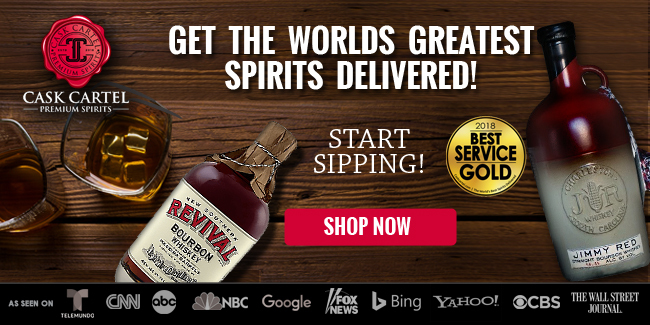 Although Bulleit’s label says, “Distilled by the Bulleit Distilling Co.,” the company currently sources its bourbon. 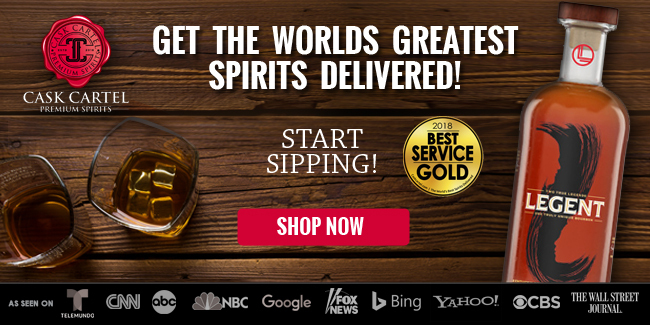 Until very recently, Four Roses was the supplier, and it is not officially known who Bulleit’s current supplier is. 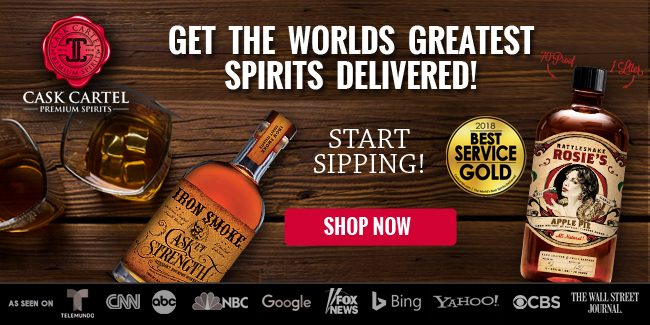 The brand also has no age statement and cask strength versions of their bourbon and also a rye whiskey. 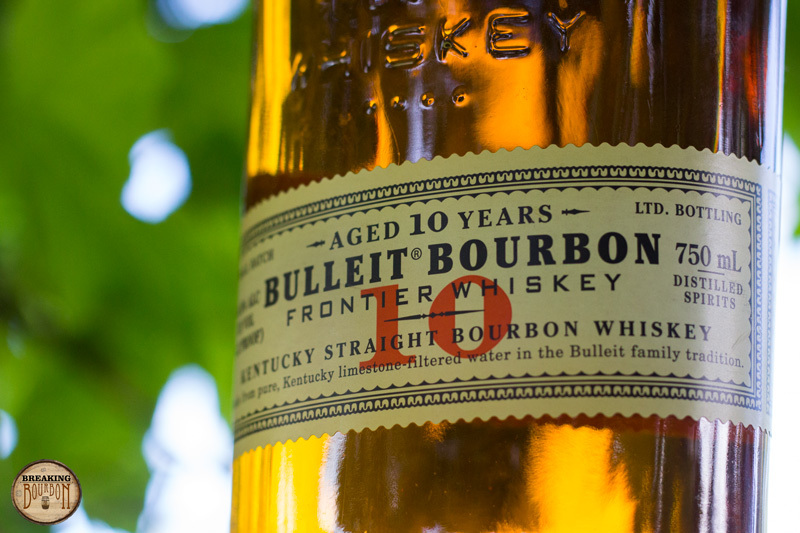 Bulleit is scheduled to open their own distillery at the end of 2016. 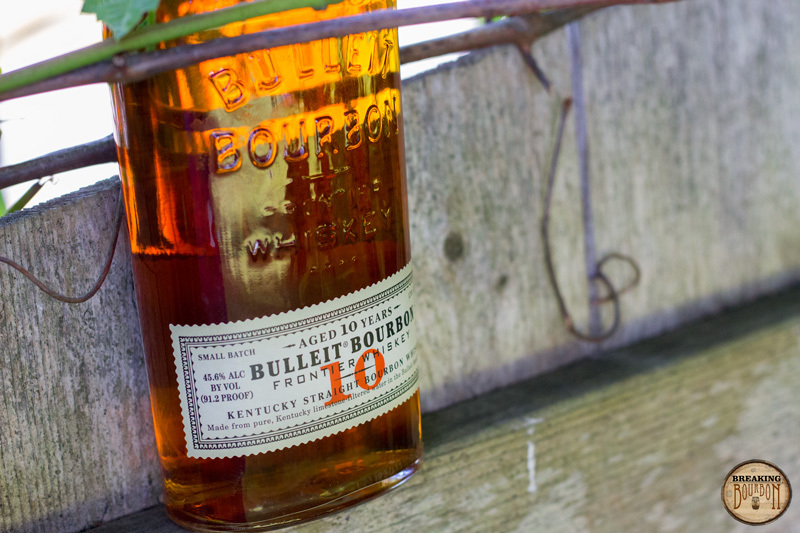 Bulleit 10 Year was a brand expansion in 2013. 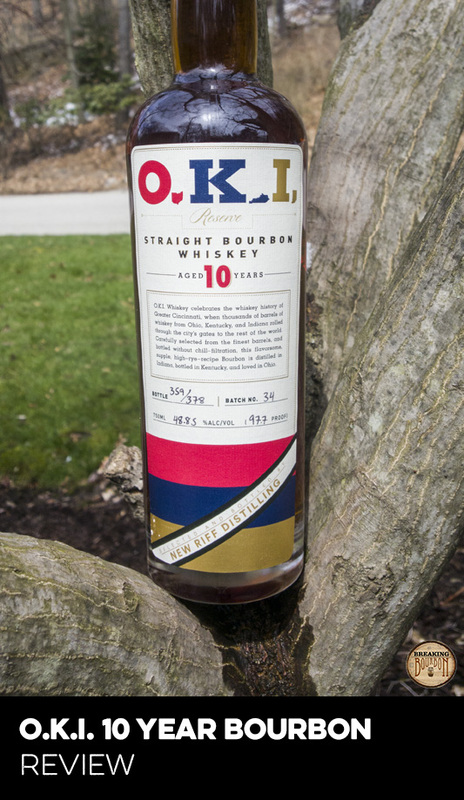 It has the same mash bill as their no age statement bourbon. 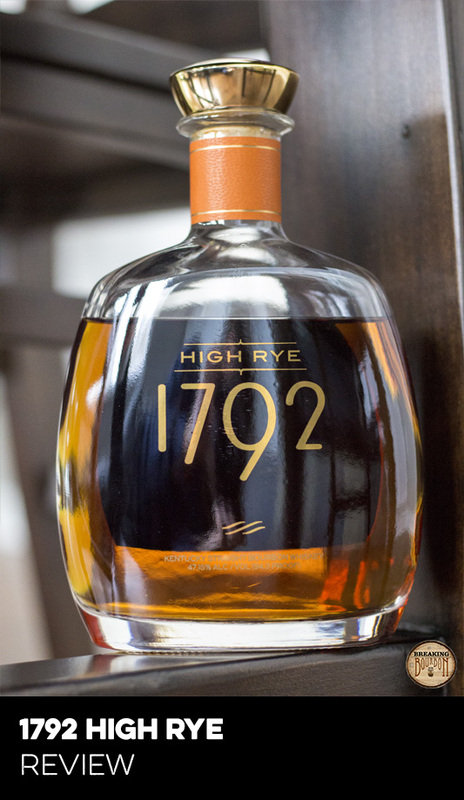 According to Tom Bulleit in the spring 2013 Bourbon Review, “There are some barrels you come across that are good candidates to push out or age longer, and we’ve been following this system since day one. 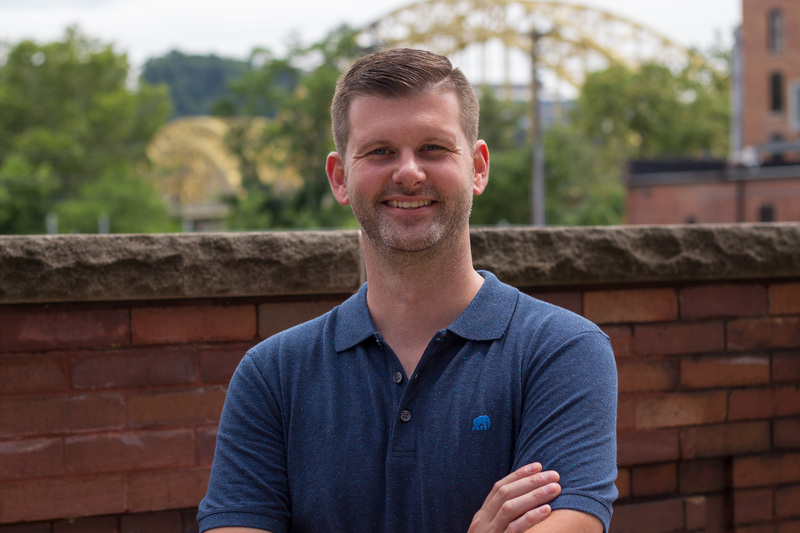 We finally got to the point where we believe we have enough quality barrels to bring an older Bourbon to the market.” He added that 10 year old bourbon is the youngest whiskey that goes into Bulleit 10 Year, with some 11 and 12 year old blended in as well. Sweet caramel and vanilla notes are beautifully offset by toasted oak and spice. A noticeable deeper layer of citrus, cherry, butterscotch, and pepper adds a small, but beneficial layer of depth. A healthy inhale of the aromas is even more satisfying as it brings out an extra layer of intensity. While it would be going too far to call the scents amazing, they definitely leave a positive impression and are better than some bourbons twice its price. Spice and wood jump strongly out of the gate, overlapping notes of cherry, vanilla, and leather. There is an enjoyable, yet relatively shallow amount of depth in the palate that’s over with far too quickly. A gentle sipper with a spicy bite. There is a fleeting intensity of flavors here. There’s an immediate rush of dark fruit and rye spice that quickly peters out leaving a dry, flat, and overall one-dimensional aftertaste. Wood takes over and dominates the long finish, overstaying its welcome and lasting longer than it should. 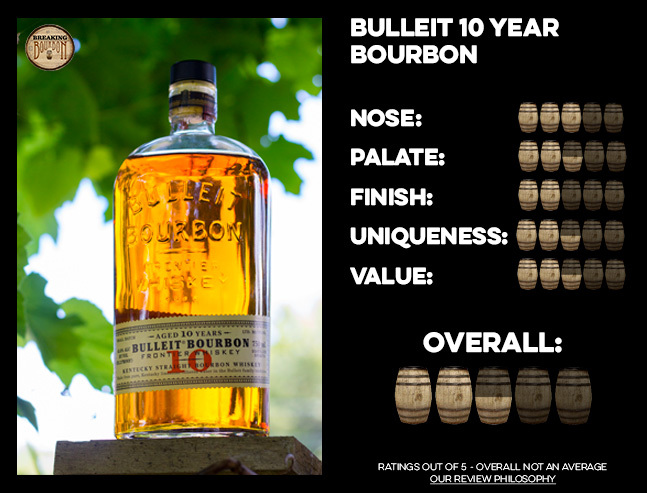 As with the no age statement (NAS) orange label Bulleit, Bulleit 10 Year has a very spicy and wood-forward palate, but packs a little more of a pop. Surprisingly, the extra age in the barrel does little to mellow the 10 Year’s spice and it’s very hard to detect if it got any sweeter. The extra aging does bring some much needed depth to its palate that the NAS version lacks. 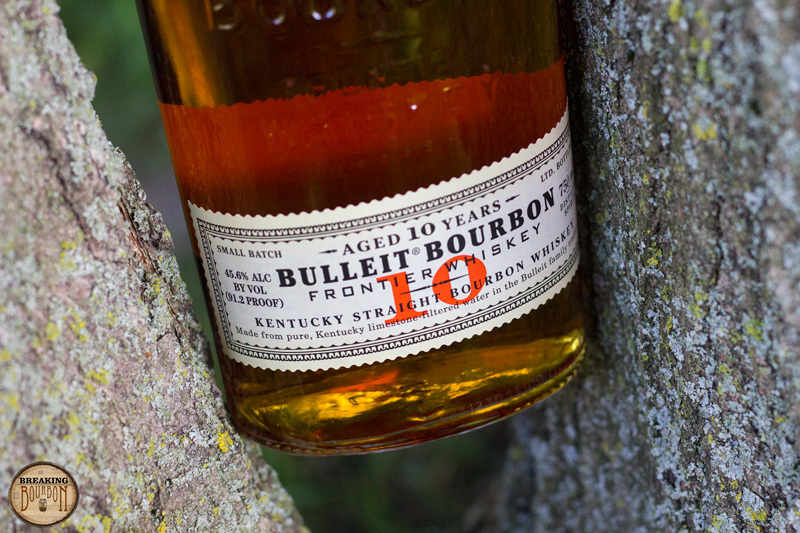 This is important, since Bulleit 10 Year is priced in the $40 range and will be more likely consumed as a sipping bourbon vs used as more as a mixer like the NAS version. Beyond its spicy character and great nose, there is little here to call overly unique to distinguish itself from the NAS bottle. Comparing Bulleit 10 Year to other $40-$50 bourbons, its wood and spice traits can be overbearing and won’t be for everyone. 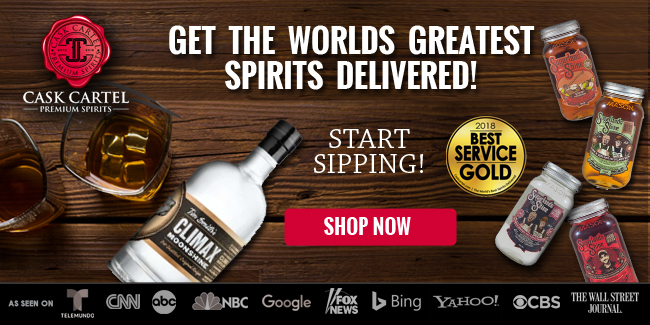 Even knowing this is sourced from Four Roses, it’s still difficult to recommend this over the slightly less expensive Four Roses Single Barrel; which is a superior product in every way. 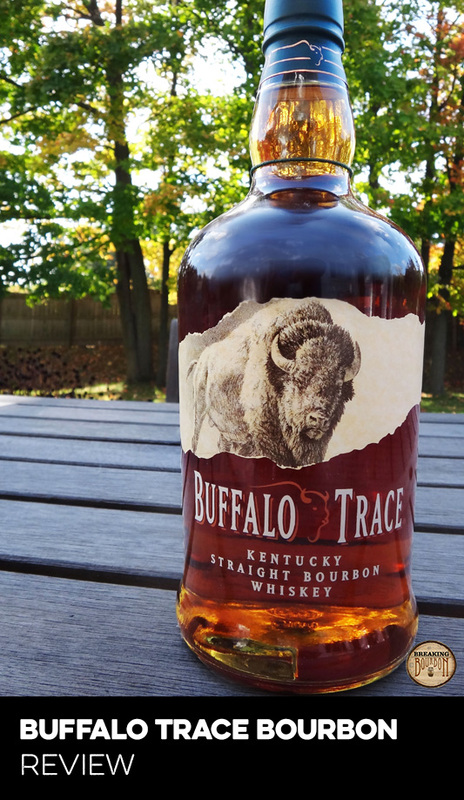 The 10 Year’s immediate burst of flavor on its palate is quite enjoyable, but it can very easily act as a diversion from the bottle’s weaknesses. It simply doesn’t have the depth and flavor range as many of the bourbons on our Best $40-$50 Bourbons list. Again, comparing it to the Bulleit NAS bourbon, it certainly has more depth, but only marginally so. It even lacks that version’s creamy mouthfeel, which as a sipping bourbon, would have greatly benefited from. While not quite overpriced in the $40 range, finding it closer to $40 is key. 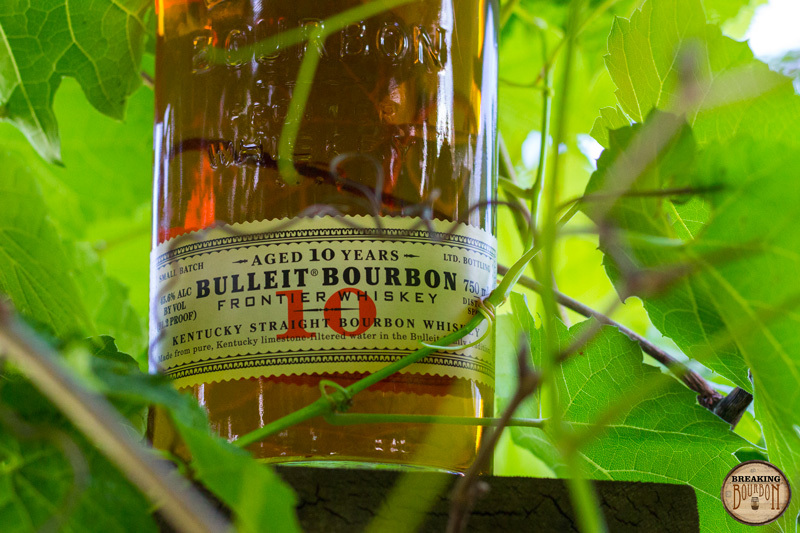 Bulleit 10 Year continues with the spicy kick the the brand is known for, but its additional depth and slight refinement still doesn’t quite hit the mark other bourbons in this price range do. 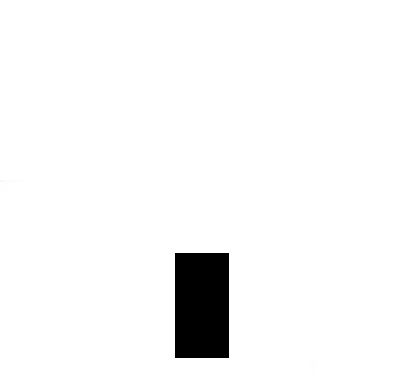 The extra age seems to have done little to drastically improve the 10 Year over the NAS version. There is some refinement and additional layers of depth that makes it a better sipper, but that’s to be expected. At an additional $10-$15 over the NAS bottle, it’s debatable if it’s worth the extra money. With Bulleit’s contract with Four Roses said to have expired, it’s unclear how much 10 Year stock they still have. It will be interesting to see if the taste of the 10 Year changes over the next few years as Bulleit switches to new sourcing contracts. With Bulleit’s new distillery coming online later in 2016, it will still be a very long time before we can taste Bulleit’s own distillate aged this long. Until then, while there are no crippling flaws with Bulleit 10 Year, it just doesn’t climb to the height many $40-$50 bourbons reach.